Whether it is beauty topics by zodiac sign, integrating the Law of Attraction or your next cleanse…anything you could want to know about how to create the life you LOVE, Kalyn has a video for it! 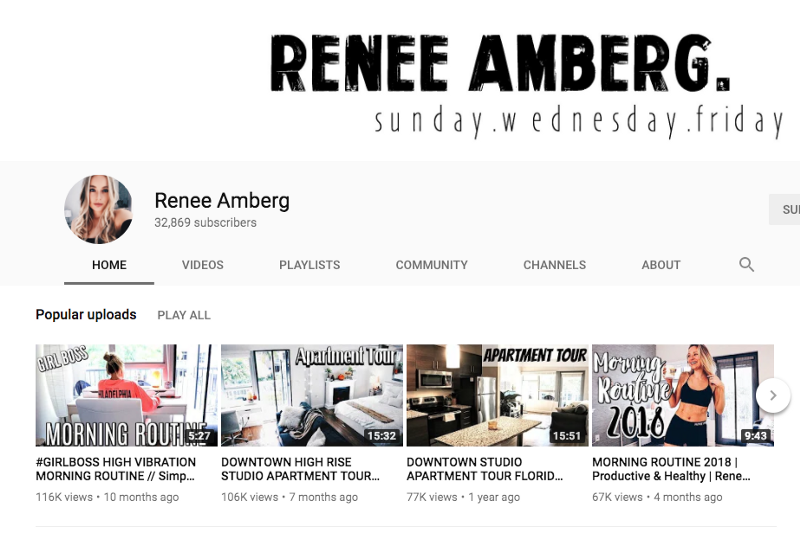 I love Renee because she is completely down to earth and covers everything from how to be a total Girl Boss to developing healthy life habits, working out and eating vegan! 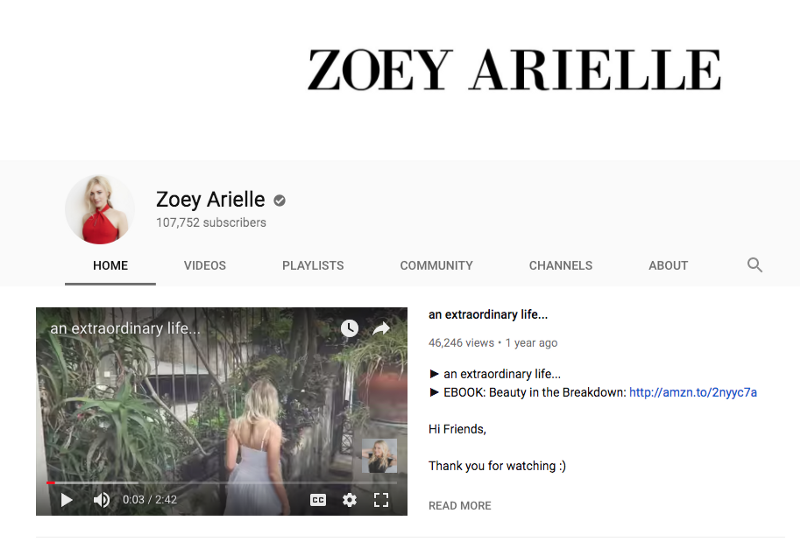 Zoey has the absolute best videos on minimalism, travel, and really dives in to how to create income and work remotely from anywhere in the world. Favorite Video: Zoey’s playlist devoted to minimalism! 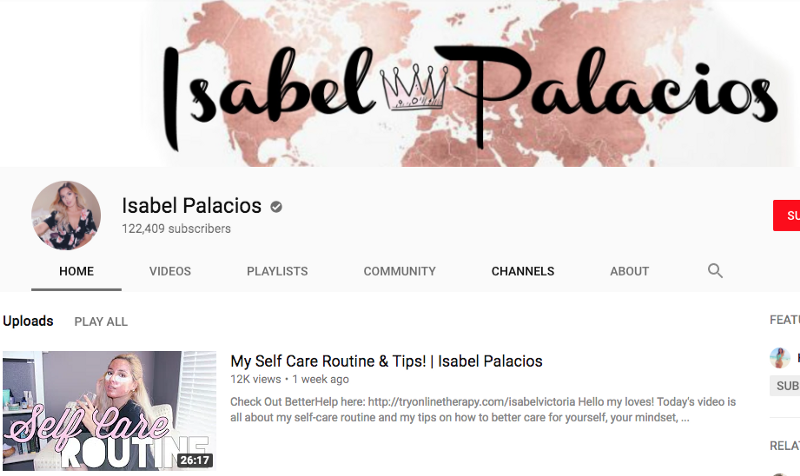 I really love Isabel’s scripting routine video. I love to journal. I’ve found it’s the best way to let my imagination run wild and to get clear on the things I want most in my life. Scripting not only aids in visualizing these desires as actually real, and happening, but it can also speed up the manifesting process as well!